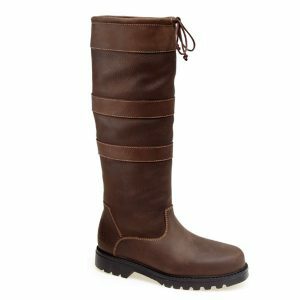 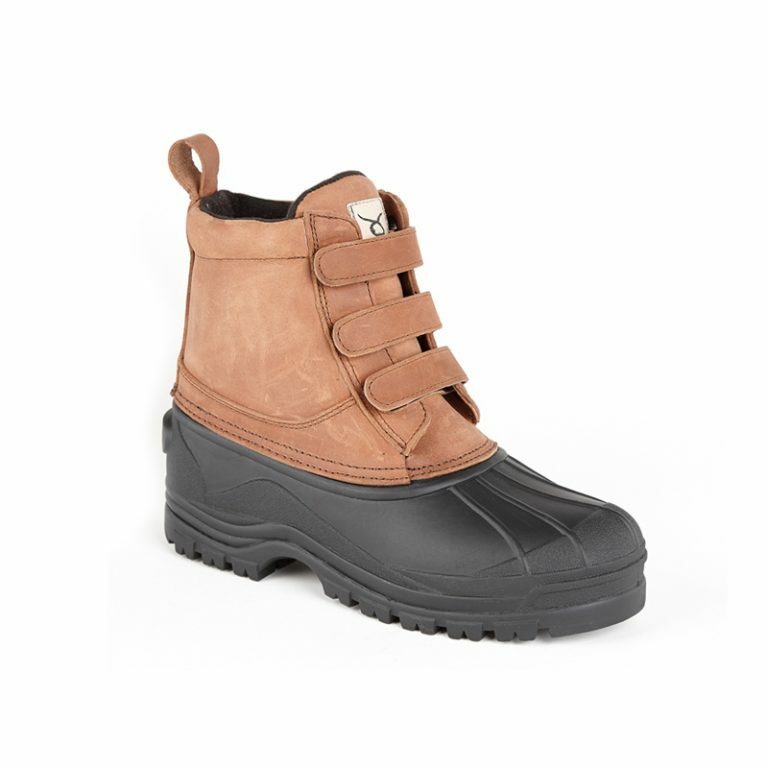 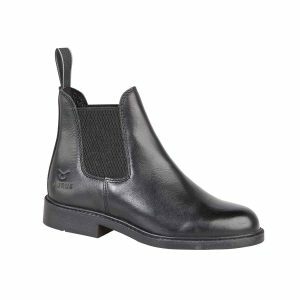 The Ranger Leather Mucker Boots are perfect for the winter months at the yard or whilst dog walking. 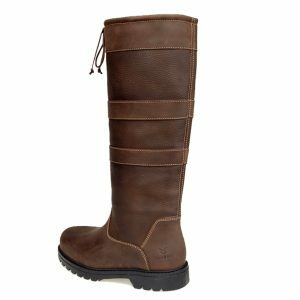 Ideal for battling with mud, our Ranger boots offer you optimum foot stability on icy ground, allowing you to keep your riding boots clean! 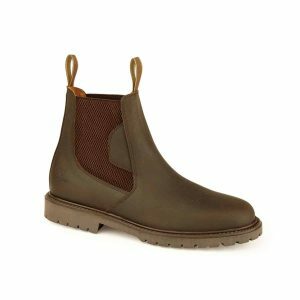 The water-resistant boots are composed of a waxy Nubuck leather upper, with a waterproof, rugged non-slip rubber outsole. 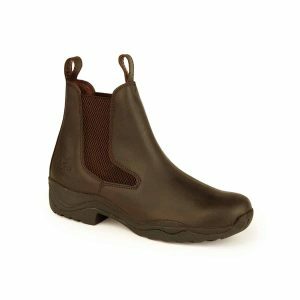 The padded lining, tongue and collar, together with a removable fleece insole, ensures supreme comfort in this practical, robust mucker boot.